Iraqi political factions, which did best in the country’s May parliamentary elections, announce separate alliances within the legislature, which they say enables them to form the country’s new government. 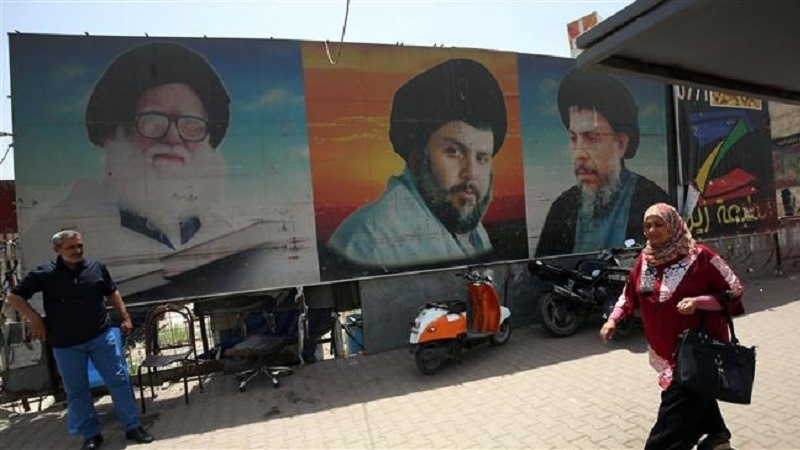 According to Press TV, on Sunday, lawmakers following senior Shia Cleric Muqtada Sadr and Prime Minister Haider al-Abadi’s lead said they had created an alliance that would give them a majority bloc at the Parliament. A rival grouping led by Commander Hadi al-Ameri and former Premier Nouri al-Maliki responded by saying it had formed its own alliance, asserting it featured the lion’s share of the seats at the legislature. Sadr’s Sairoon bloc came first in the polls, while the Fatah (Conquest) Alliance led by Ameri, and Abadi’s Nasr finished second and third. A bloc led by Maliki ended in the fifth place.